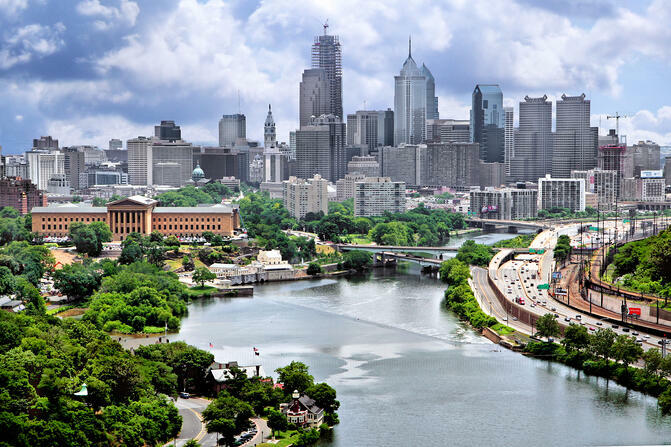 Researchers at Thomas Jefferson University are conducting active research in multiple life science fields, including oncology, neurology, pediatrics, and a host of other disciplines that require millions in annual R&D expenditures. In 2014, the NIH awarded 159 grants to Thomas Jefferson University totaling more than $48.4 million in research funding. Below we have highlighted a few of the notable contributions to various life science departments at TJU. For a full list of departments and funding, visit the NIH website. Thomas Jefferson University is on the forefront of research lab science and healthcare development. Although the university is based in Philadelphia, Thomas Jefferson administrators and research lab scientists envision the school breaking out into the global science research market... Philadelphia’s leading life science researchers will be attending the 6th Annual BioResearch Product Faire™ Event at Thomas Jefferson University on Wednesday, May 16 to network and investigate the latest biotech and lab supplies for their studies. What sets Biotechnology Calendar, Inc. events apart from other life science trade show events? 1) BCI markets your products directly to researchers through extensive pre show publicity, on site, in email, in blogs and across our social media network. 2) BCI events feature perks like concierge service and extensive catering to ensure a more relaxed and positive experience. 3) BCI holds events at top-level research institutions and universities, attended by active and decision-making science professionals. 4) BCI offers guaranteed placement for each event at carefully chosen prime venues - in close proximity to relevant researchers. 5) BCI events save time and money by offering free Exhibitor manuals to aid in finding accommodations, driving and parking at facilities, as well as parking validation. 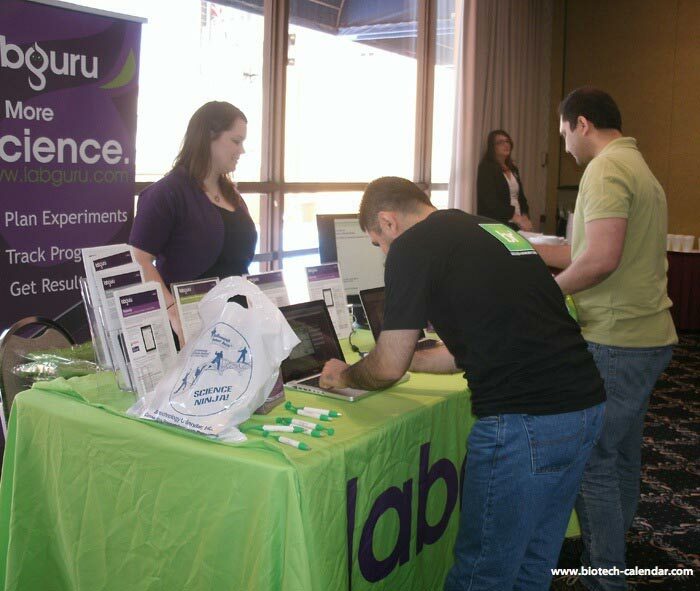 The 6th Annual BioResearch Product Faire™ Event at Thomas Jefferson University puts vendors in touch with hundreds of active scientists, researchers and educators from TJU and surrounding areas who are interested in cutting-edge biotechnologies and lab supplies.